Patience is a virtue AND won’t kill you. Waiting for our brand new Puffy mattress took a lot of patience for us and it was well worth it. We haven’t ever had a new mattress delivered in a box before. I (Jack) spent the last couple of weeks or so comparing mattresses and making a decision as to which bed we were going to buy. Last night was our maiden voyage. Ahhhhhhhhhhh… sleeping on a cloud. Waiting for a new bed to arrive is a fun and exciting test of patience. Being patient around difficult people or dealing with kids that are acting up is a different story. 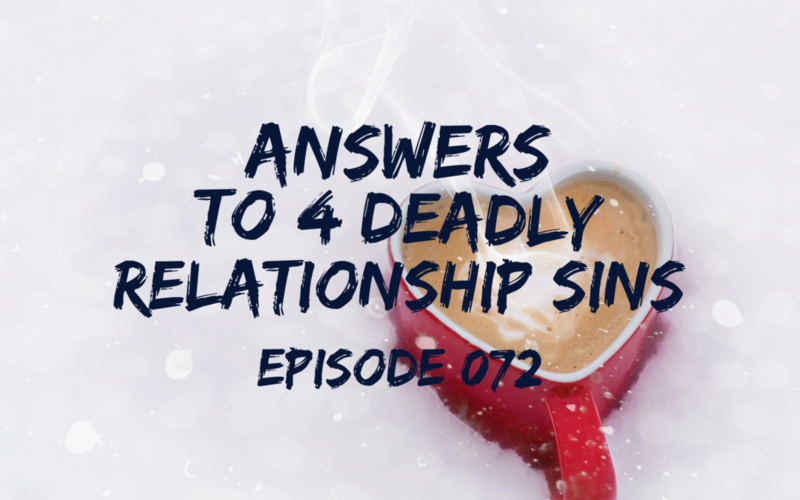 Or maybe you’re in a less-than-desirable relationship… that’s where this podcast episode comes into play. 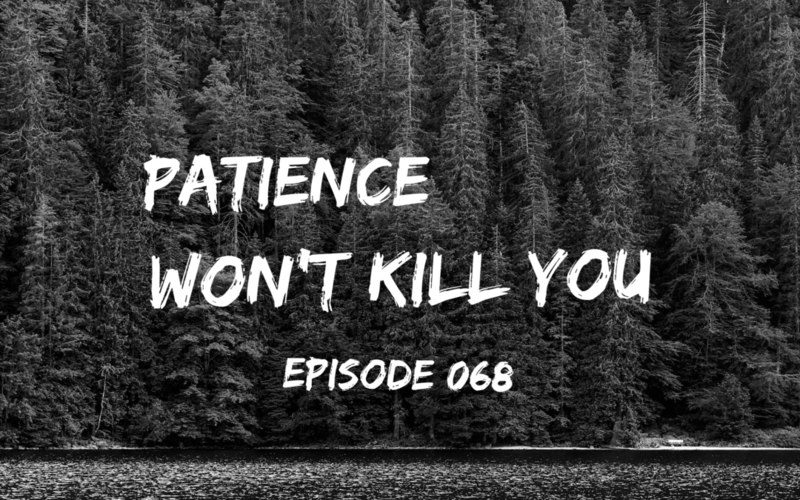 We discuss 5 ways to make being patient feel less like having teeth pulled without anesthetic and more like sleeping on cloud. Consequently, you won’t want to miss this. Did you love show-and-tell days in grade school? You’d bring one of your favorite things to school with you, all wrapped up in a bag so no one would see what it was. When you finally got to pull it out and share it with the whole class… oh the thrill of it! Today is “Relationship Show & Tell” day. Our relationship is freaking awesome! People want what we have. And with all the good, comes some bad. So it goes. Each of us came up with 7 questions to ask the other, without knowing what they were. Our answers are completely off-the-cuff and unrehearsed. The reason we did this was to give you some powerful insight into the DIFFERENCES between the masculine and the feminine. It take a balance between the masculine and the feminine in every love relationship to enjoy hot passion and intimacy. We know this can be a touchy subject. We are NOT putting anyone into a box, in fact we’re ripping the box to shreds so that you get a much clearer picture of what’s possible. 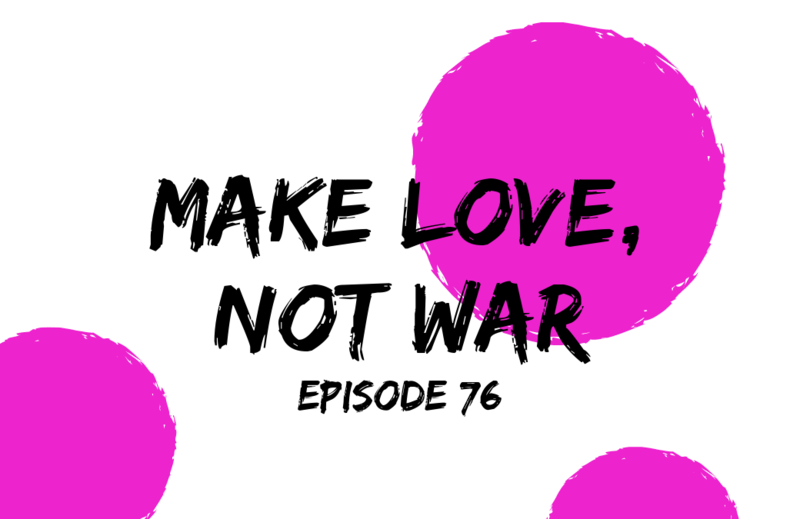 This episode starts out with a bang because earlier this morning before recording it, we got into a massive “retrograde” blow out (and it wasn’t pretty) and it came up as a topic of conversation LIVE on the air while recording this show. 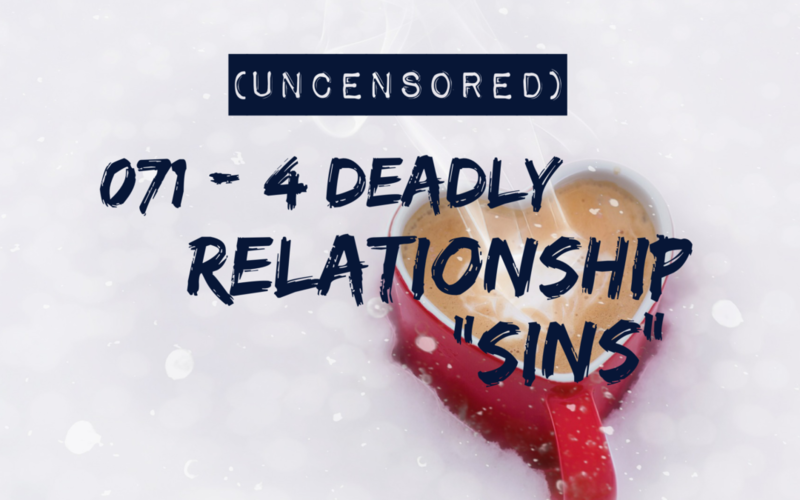 Being life and relationship coaches we KNOW what goes on behind closed doors (including our own) and we make it very clear to you what “typical” is so you don’t feel like you’re the only one that has some serious blowouts. And we help you get a good grip on what the masculine/feminine dance looks like. **[Please note: We had technical difficulties on this episode. The message is solid but the sound is jacked!] This podcast sounds serious and it is! 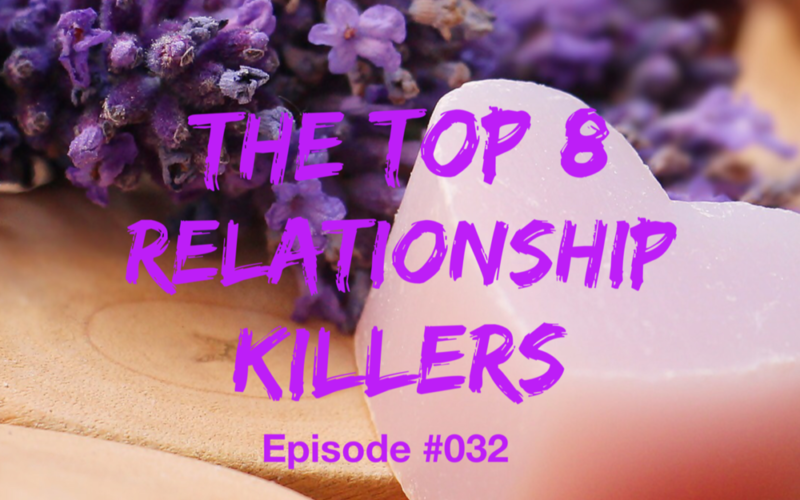 Relationship is hard work and today we cover the top 8 relationship killers and why you need to stop doing these.